It hasn’t gone unnoticed. 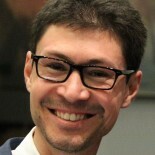 Last month, The Economist wrote: “People with more than one nationality should not be treated with suspicion. 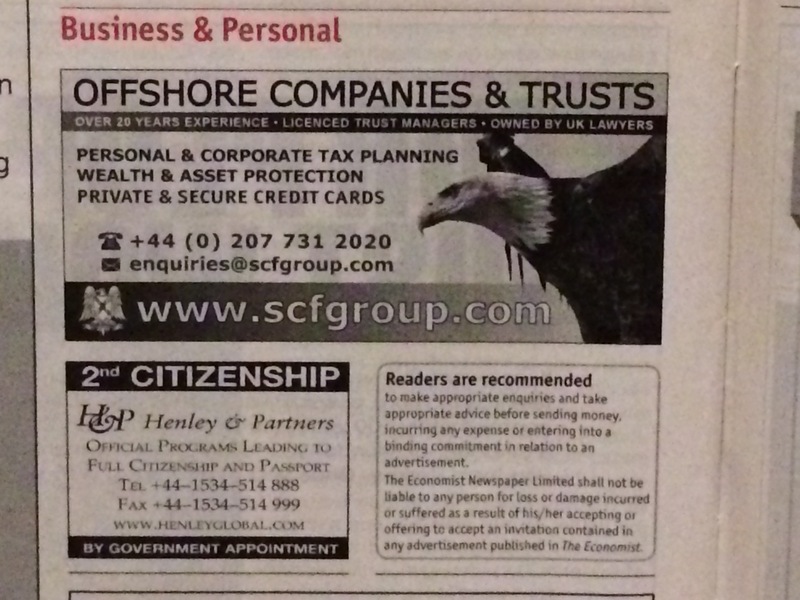 As long as they pay their taxes, they should be celebrated.” If you wondered why that nice article, defending political rights, referred to taxes, it’s because the super-rich may use dual citizenship to dodge tax. 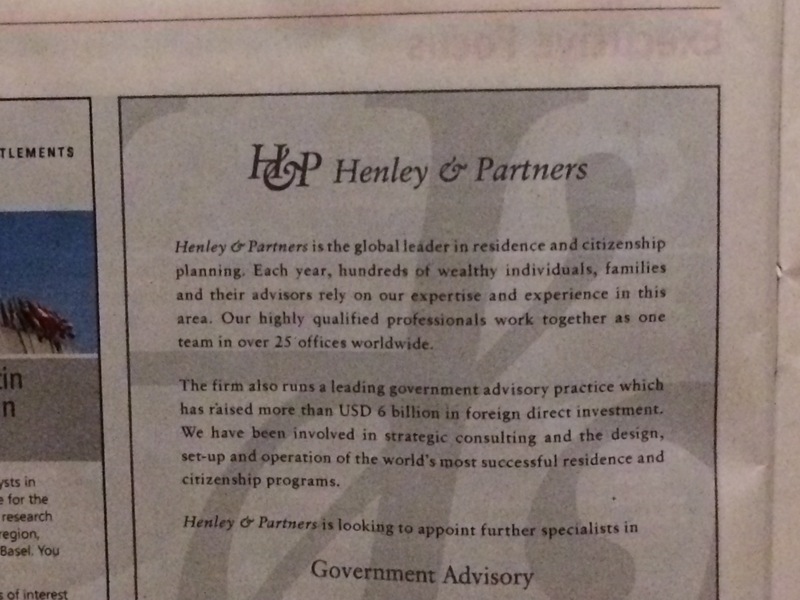 So let’s have a look at the disturbing Henley & Partners advertisement in The Economist of this week. This entry was posted on September 24, 2017 by fweyzig in English posts.